In the collision industry, women make up 3.6 percent of the workforce, according to the Bureau of Labor Statistics (2017). This is certainly a number that is inching higher, but with such big fish to fry, like getting new employees of any gender through the door, it’s easy to lose sight of the details. By details, I mean what women have to offer the industry. Recently, I was frequently getting asked how shops could get more women into in the industry – as if being a woman gave me the insights and answers they were looking for. So I set out looking for an answer to a question that, I found out, has not one solution but many. 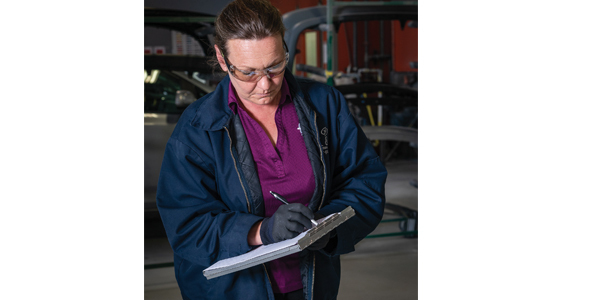 Despite the slow drip of woman techs entering the industry, there is an area of collision repair that has historically been female-dominated: administrative work. Before, many people, women included, looked at office manager roles as static positions. But in recent years, there has been a change in how some employers view such a role. David Goldstein, chief talent officer for Caliber Collision, said he has noticed a similar shift in women from the administrative to leadership roles. 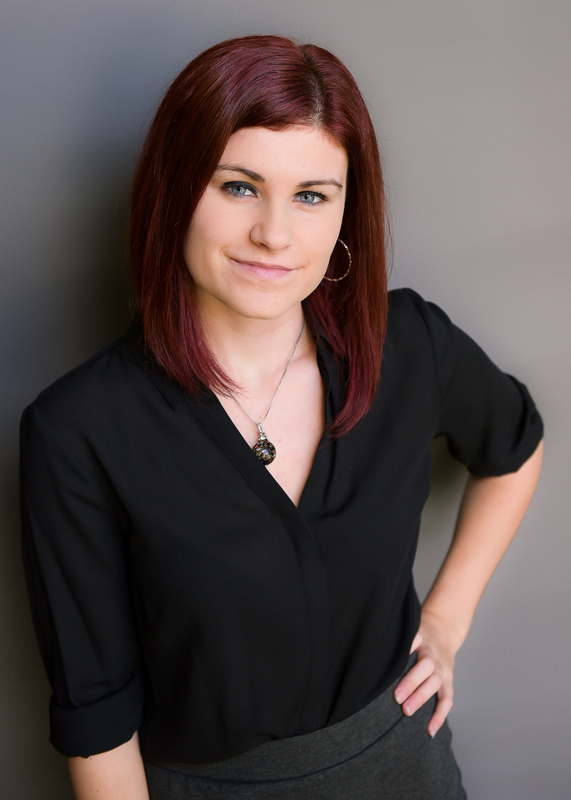 Goldstein said that while there are some cases where women come into the business through customer service and administrative roles and transition to being techs, it’s been much more common to see women move towards being estimators, service advisors or hold other management positions. It’s a trend that Roni Gill, a regional manager with Caliber, said isn’t solely due to women not understanding the work or having training but that not everyone wants to get their hands dirty, regardless if they’re eager or not to learn new skills. Many of their female techs come from outside recruiting instead of internal movement. Not being interested in becoming a body tech or painter doesn’t mean they wouldn’t benefit from learning more about how the back of the shop operates. Goldstein said one of the things they’re focusing on at Caliber is altering their training plans so those who come into administrative roles have options when it comes to learning more about the collision industry. At 17, Gill began answering phones at a large shop in Southern Califorinia. Thirty-two years later, she found herself as the co-owner of several shops before selling to Caliber and becoming a general manager. Acknowledging and developing talent starts with recruiting. Shea Rodriguez, a shop manager with Caliber, said she feels like one of the biggest things shops need to do is to start the conversation about opportunities, because even if a woman has potential, they might not ever ask about more if they don’t know there is more. “Every man or woman has their strengths and weaknesses, and enabling a strength based off gender is not only holding that person back but it is not allowing full potential to what could be,” said Rodriguez. Gill said that while there’s a lot of people hiring women in the industry, they’re mostly only looking at them to sit at the front desk or run an office as if they can’t do anything else. In the past year, Caliber has been developing an internal “women in operations” leadership group to further support women within their company and help them advance their careers, a group that both Gill and Rodriguez helped to found. In addition, Goldstein said the group guides the company to where it can improve in helping them succeed. Rodriguez agrees that back-of-house knowledge not only helps enable women do their job better and advance but it also helps to build confidence that they belong in the industry too by being able to continually learn in the shop. While some women will struggle through advancing in the industry, some haven’t experienced as much resistance because no one shop is the same. But both Gill and Rodriguez agree that creating a healthy culture in your shop where all employees can feel supported and encouraged is a big step in the right direction. While Gill said she never felt like anything was holding her back, she did experience some bias from customers who refused to have an estimate written by her. It didn’t phase her, but she wishes she would have spoken a little louder about what she wanted and went for it from day one. What can the industry do to help? Read on. They might need some more training, but invest in the right person and you’ll be impressed. The most important part, though, is that you follow through with your commitment to mentor someone and rise to the challenge, whether it’s training a new tech or helping an employee move up the ranks. 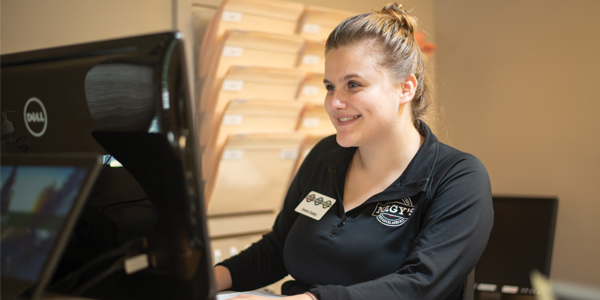 Ritter suggests shops give employees in general the opportunities for little home runs as they build their skill set and become more successful team members. She said the institute uses an 80-to-20 ratio to utilize skills the employee already has but also learn more through new experiences. By giving your employees a plan, they’re able to visualize and understand, and that goes a long way. What are my options? What is my earning potential? How can I work to get there? How long will it take? Offer them help and guide them through the collision industry. Foster learning and push them out of their comfort zones. The goal here is to not only develop their talent but have them succeed enough to become a mentor themselves and continue to pull more women up to the next level. Don’t forget to connect them with other women in the industry to lean on and learn from. Groups like WIN help drive the future of collision repair by attracting, developing and advancing women through education and connections in the industry. Everyone needs role models. There’s no better way to visualize yourself doing something than to watch someone you admire succeed at it.